Fifty Shades of Grey comes out this weekend and is expected to rake in $70 million by Sunday. We talk about the biggest Valentine’s Day release of all time and more in our weekly film segment. Then, L.A.’s Broad Museum opens for a sneak peek this weekend, seven months ahead of its official debut. What’s in store? Next, two scientists discuss geoengineering: trying to alter the Earth’s climate through technology. 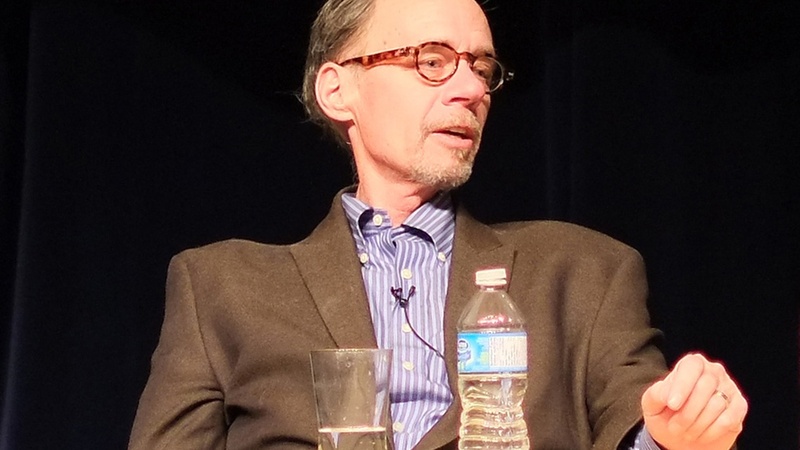 And finally, beloved New York Times media columnist David Carr died yesterday at 58. What made him stand out?